Editor’s Note: There were any number of witty (or supposedly witty – I will let you decide) introductions that crossed my mind when I first read this post by Kelly Barner. Beyond the catchy “Rome wasn’t built in a day” used in her title, there is “when in Rome” because there is certainly something that we can learn from the olive oil case study. Let’s also not forget “lend me your ears” – okay eyes, but you get the drift, because this is both an interesting and informative read. At the end of 2014, I came across an extremely interesting use of modern supply chain modeling. Michael Hugos, author of Essentials of Supply Chain Management and co-founder of SCM Globe, applied interactive supply chain modeling and simulation to the supply chains of ancient Rome – the olive oil supply chain to be specific. I’m a history buff, so this was right up my alley, but trust me – it is worth your time to read the three part series. 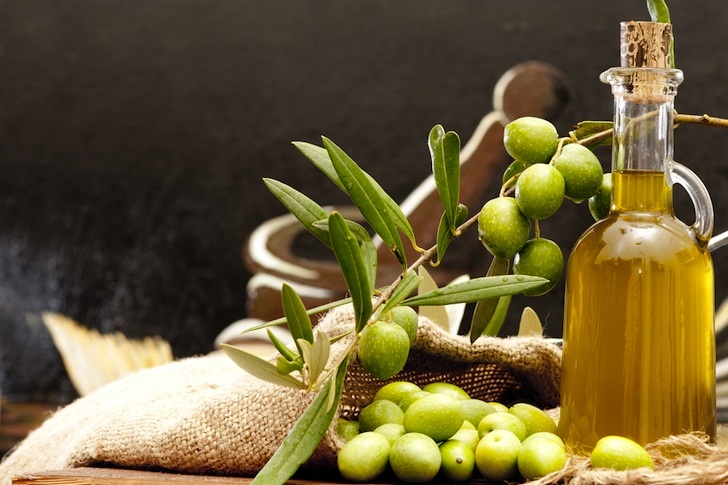 The case study is set in the Roman Empire in 300 A.D. Olive oil is in high demand because it can be used for cooking, light, cosmetics, and healthcare. Its value is second only to gold. Between demand and value, the conditions are right for exporters in the remote corners of the Empire to innovate, and they do not disappoint. Using the Romans’ expertise in water management, they alter the conditions of previously unfarmable terrain and make it both productive and profitable. Olive oil exporters serve many roles. They are farmers, manufacturers, freight transporters, wholesalers, and resellers. They use both forward and reverse logistics to move raw and finished goods and the supplies they need to process them. Information flows through the same channels and materials. With each shipment comes information about conditions, inventory levels, and demand. When exporters become aware of unmet demand at one point in the chain, they can both adjust their own production levels and buy supplies from other producers for resale at the next point in the chain. Just like today, there were distribution centers at the major port cities that all goods passed through on their way to market. Oil was shipped in amphorae (ceramic containers) and then transferred to large holding tanks. The olive oil supply chain also happened to be multi-modal: from ox and cart, to coastal freighters, to large sea-faring ships, back down to river barges pulled by groups of men. Investments in facilities were significant, and long lead times required careful consideration of each decision as well as a detailed understanding of demand patterns and transportation routes. It took 5-10 years from the time a tree was planted to when it started producing useable oil. Communication delays between each point in the chain were considerable as well. There is obvious value in a solution that can model a supply chain regardless of its geographical reach, what is being moved through it, or when in history it existed. 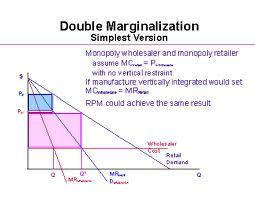 The thought process behind such models has not changed, nor have the nature of the challenges that make it necessary. Unpredictability and lack of visibility make efficient decision-making difficult, which puts pressure on profitability and stimulates competition. We can read these tales of ancient oil supply chains and think, “Ha ha ha ha ha. Those primitive people! They were using oxen to move their goods to market. They communicated on slips of paper passed from hand to hand. They have nothing to offer those of us working in today’s modern world of digital communication, large freight vehicles, transportation infrastructure, and supporting technology.” Well, we would be wrong. The company that deals with their commercial conditions better than the competition, wins. In 2300 years – the distance between 300 AD and today – companies and professionals will likely think our problems, solutions, and approaches were rudimentary. But some things will never change. Demand and value will always drive supply and investment in innovation. Uncertainty will always create both inefficiency and opportunity – it all depends upon how you look at the problem and your ability to address it. In response to a recent posting I made in the ISM group on LinkedIn, a fellow group member offered the following comment, “I am fairly sure that most CPO/Procurement Leaders do not believe that their primary role/deliverable is to help their company survive external factors.” I happen to disagree, but I also accept the possibility that I am wrong. If I am wrong, I am not the one who is really losing out. It is those procurement leaders that are missing the opportunity to create real value for the business by helping navigate the complexities of global supply chains and virtualized corporations. Procurement leaders create value by exploiting market conditions better than their competition. Markets are full of unpredictability and inefficiency. The company that makes the best bets or sets the right priorities in addressing risk, SRM, innovation, and analytics creates the most shareholder value. That is as true today as it was 2300 years ago. This supply chain was operating in 300 AD (not 300 BC) so that was 1700 years ago not 2300 years ago. So to extrapolate the lessons of these posts forward, we only have to look to 3715, not 4315. That makes the task so much easier!